Unique in my training styles and philosophy, every opportunity is an opportunity to learn as well as teach. I am a Doctor of chiropractic intern at Parker Univerisity and currently seeing patients at the Irving Wellness Clinic. I believe all people can reach their optimal potential and live a pain free lifestyle through chiropractic and exercise. Exercise is a celebration of what your body can do, and expression of virtue. 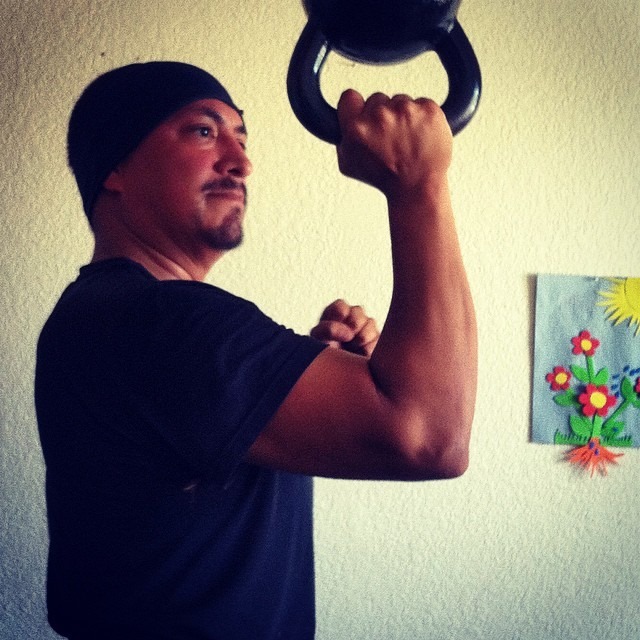 I focus on strength training through kettlebells and other therapies such as myofasical and soft tissue work. I als offer RockTape and Dynamic Taping to help with recovery and keep you on your fitness goal track. I really love seeing clients reach their maximum potential and enjoy doing exercise. People should be able to live their lives to their fullest capacity! I like to always a baseline assessment to see where the client is functionally and capacity-wise. From there I can prescribe a proper and appropriate exercise prescription. One-on-one training with specific goals in mind based on the clients desires. 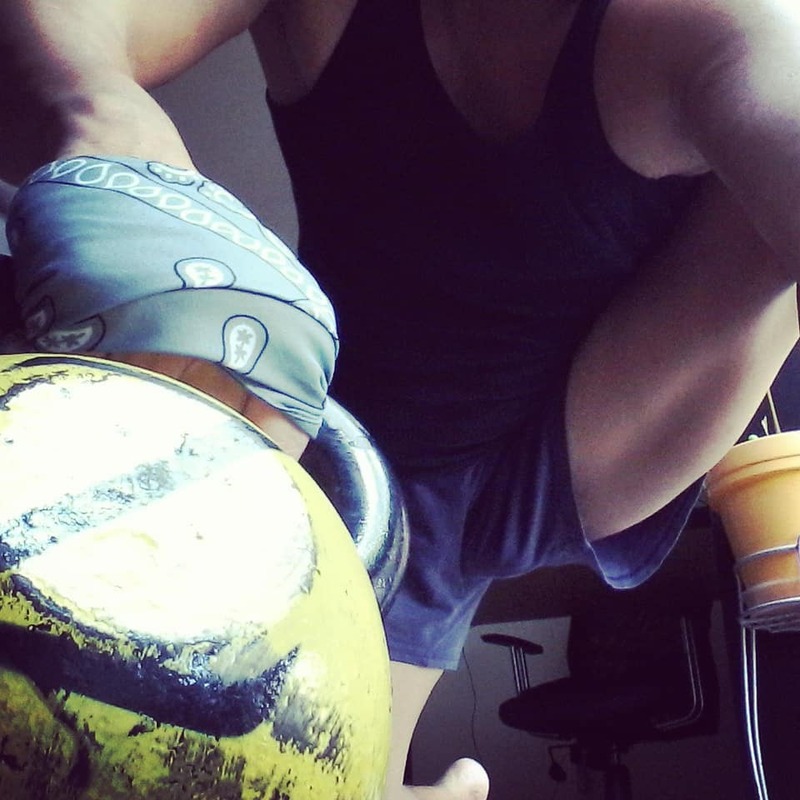 All training sessions are body weight based with strength training centered around the kettlebell. Post training sessions include cool down, and soft tissue and myofascial work. Sessions can any where from 60-90 minutes depending on proficiency and skill/fitness level. 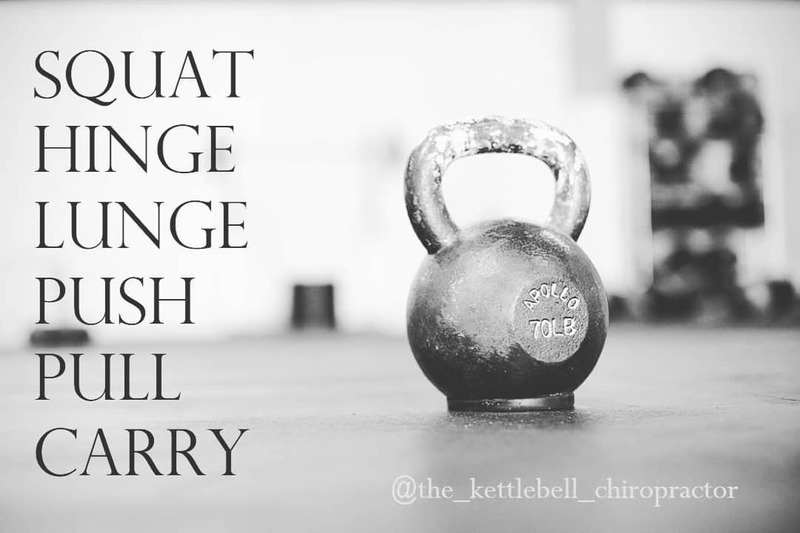 I love kettlebells, chiropractic, and teaching. If you can teach it, you own it.